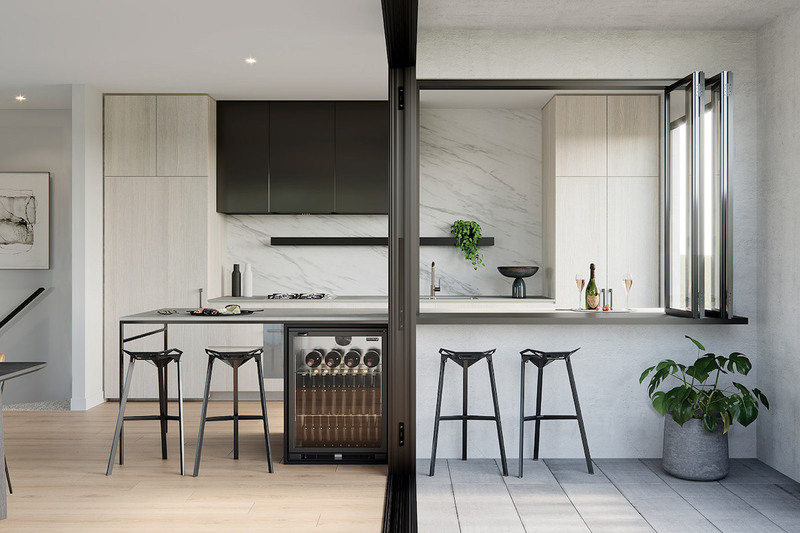 Townhouses in YarraBend’s newest release, The Mills, sold out within three hours. Two additional releases were brought forward to meet demand, resulting in over $42 million of sales in just one day. Buyers comprised mainly local Melbourne residents and a combination of young families and downsizers. For one couple, Rod and Cornelia Chapman, their newly purchased three-bedroom townhouse was a nostalgic buy with Rod’s father and grandfather both having worked at the former paper mill site. 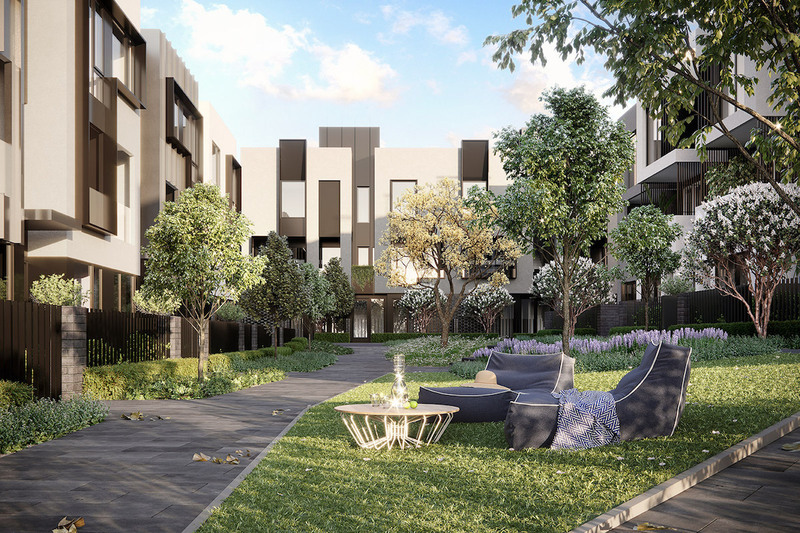 Director of Sales and Marketing at Glenvill, Ashley Bramich, explains that there has been a very strong demand from the market to buy into YarraBend. The first release of townhouses, Parkview, had a 95% clearance rate, while this second release, The Mills, achieved a 100% clearance rate. 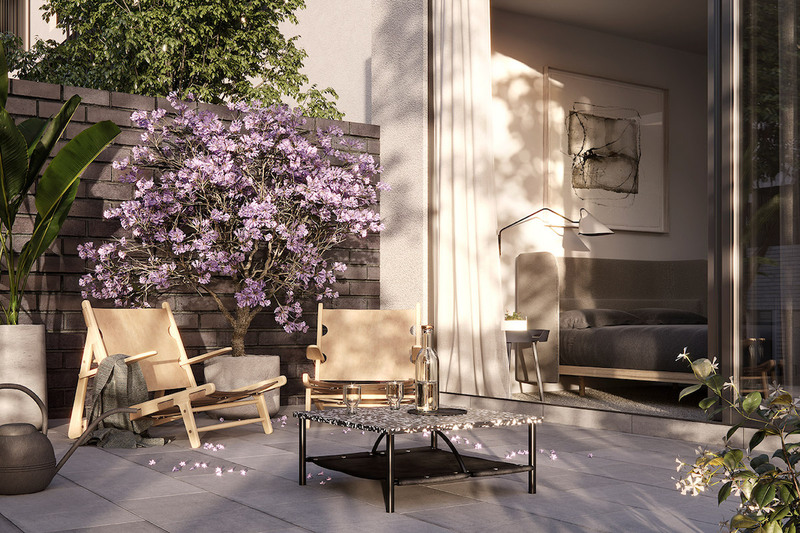 “We are very pleased with how the market is responding to residences released in YarraBend. And because of the high level of interest in The Mills, we decided to release more two and three bedroom townhouses scheduled for next year. This brought forward sales for $23.5 million worth of stock to meet demand,” Mr. Bramich says. 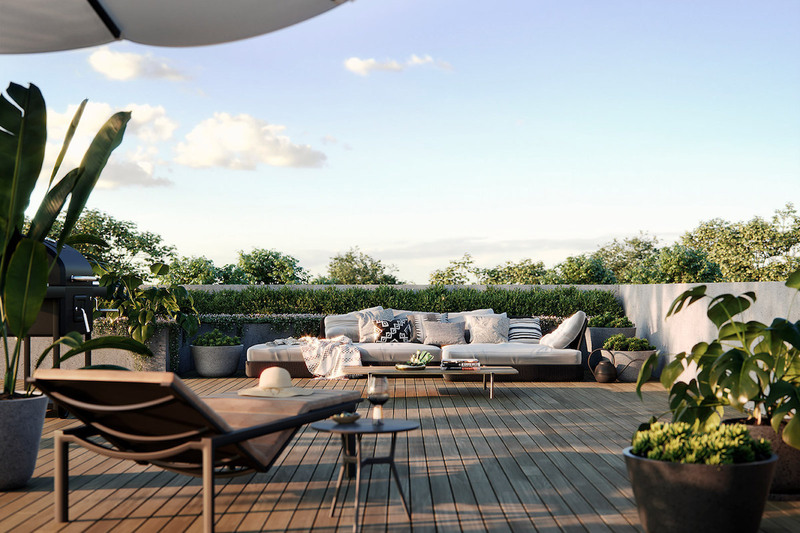 The YarraBend development is located just 6.5km from Melbourne CBD in Alphington. The Mills precinct has been designed to reflect the site’s industrial heritage, featuring sawtooth roofs, brick bookends and raw materials with refined finishes. CEO of YarraBend, Len Warson, highlights that people are not only buying into the development’s location, premium amenity, and quality of the build but also the vision that YarraBend represents. “YarraBend offers a unique way of living. We have explored what people value and incorporated these insights into a considered design that pushes the boundaries of what is currently available in the market,” Warson explains. Find out more information on townhouses in The Mills.